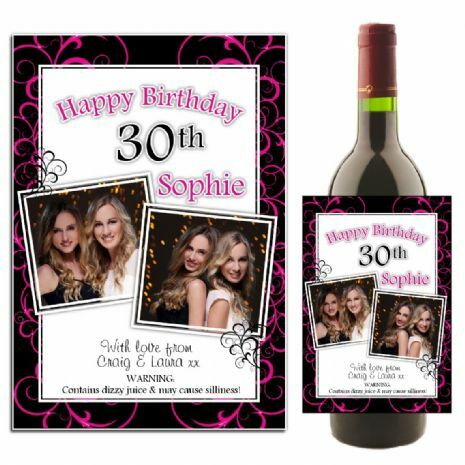 Personalised Wine or Champagne Bottle PHOTO Label - A perfect gift idea! Great quality of sticker. We're very responsive in regards to making changes and making the design exactly how you like it. Once confirmed for printing was delivered very quickly. excellent product. 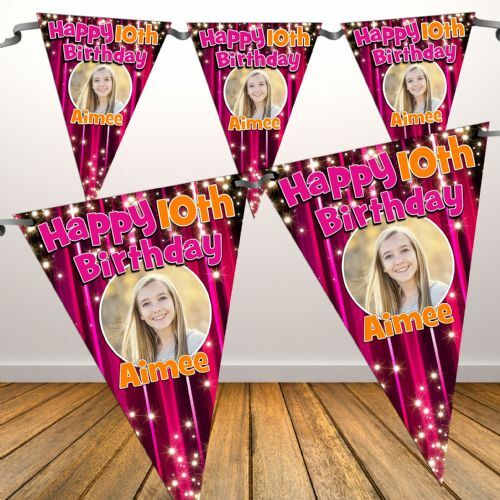 I ordered this for my other daughters 18th also and was also very pleased. go for it. seller is very good and sent proof up front to check before original was done and it arrived with next 2 days after confirmation.